The award-winning short film Saving Santa (2017), from Brassneck Productions in association with Lamb films, will soon be coming to the end of a successful festival run throughout the world. The short film, which was produced and directed by Keith O’Grady, will broadcast on RTÉ 2 on Sunday 23rd December at 11.50pm. 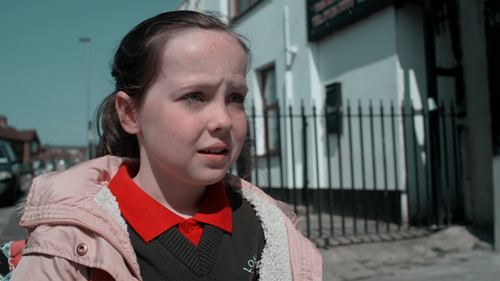 Saving Santa was written by Jonathan Fulton with funding support from Northern Ireland Screen. The short film has been selected for over 45 festivals, winning 15 awards and receiving many other notable nominations. It has also received distribution deals in the USA and most recently in Poland. Viewers can also enjoy Saving Santa on the RTÉ Player throughout the Christmas and New Year period.